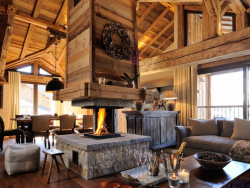 Abode is a 100-year-old Savoyard farmhouse that has been fabulously refurbished. 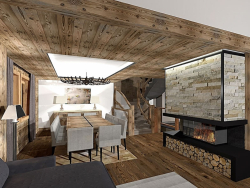 The Ecurie is the renovation of a 130 year old Savoie stable into a luxurious mountain retreat. 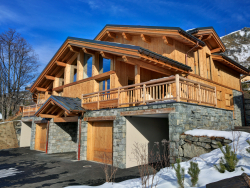 Chalet Verdet was built as a luxury private chalet with no expense spared in its construction to create a contemporary home with alpine influences. 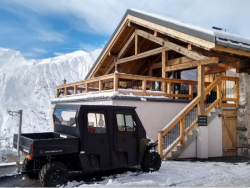 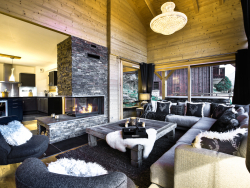 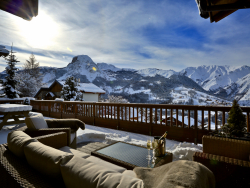 Chalet Aphylla has been built as a luxury private chalet and was new for the 2015/16 season. 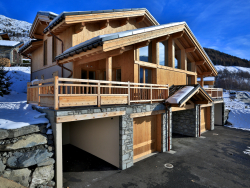 Chalet Cateline was built as a luxury private chalet less than 5 years ago with no expense spared in its construction.